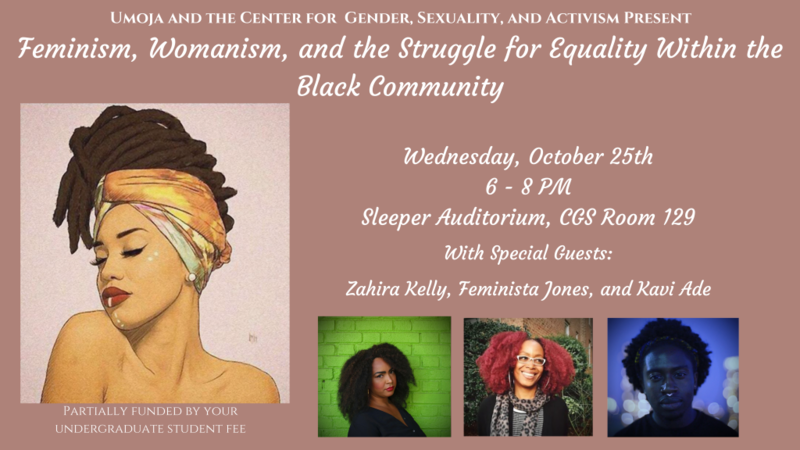 October 17, 2017 / Zahira / Comments Off on Next up: Williams College and Boston University! 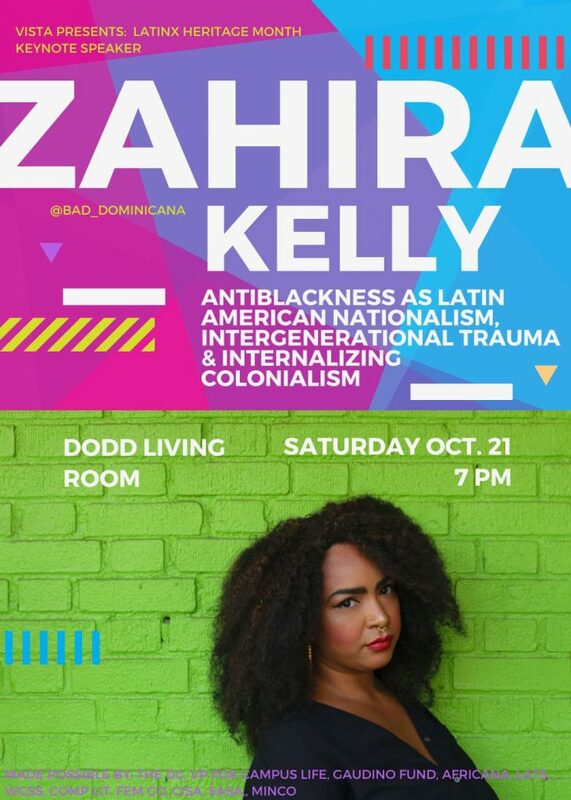 This weekend I am giving a keynote at Williams College. and a few days later I am at Boston University, paneling.